Micro RNA Informatics offers a wide range of web tools for miRNA design, miRNA structural analysis, and database access. 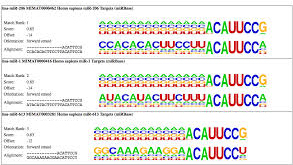 The miRNA Designer will assist scientists to obtain optimal design by choosing mismatches between the guider and passenger strand of the miRNA duplex based on observed positional occurrence. The statistical analyses of the microRNA duplex structures generate data of positional occurrence, positional mismatch, bulges, stem loop, and nuclotide distribution on guider strand for various categories and more than 200 biological species. The miRNA design and structural analysis tools are supported by the miRNA duplex database. 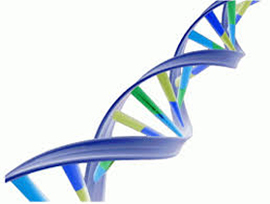 The database contains more than 28,000 published pre-miRNA structures. Comments and testing results can be adressed to Dr. Guiliang Tang at Michigan Technological University.